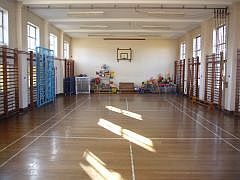 Our school takes children from ages 4 to 11. 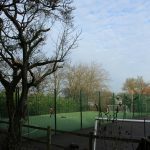 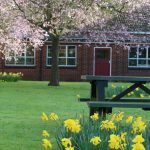 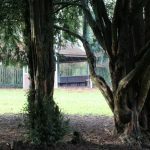 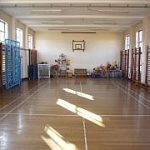 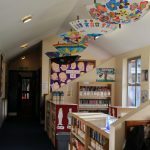 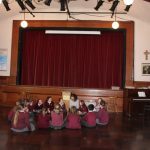 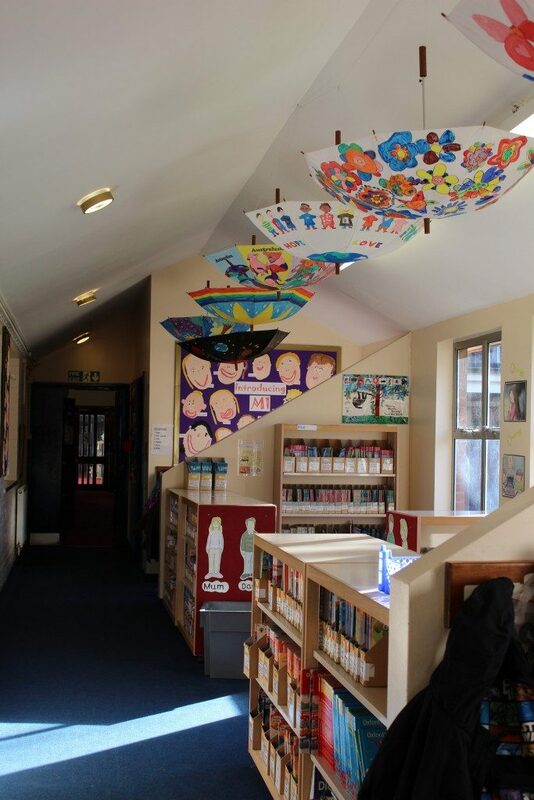 It was originally built in 1940 as a secondary school, so we are very fortunate to have a spacious building and grounds. 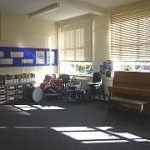 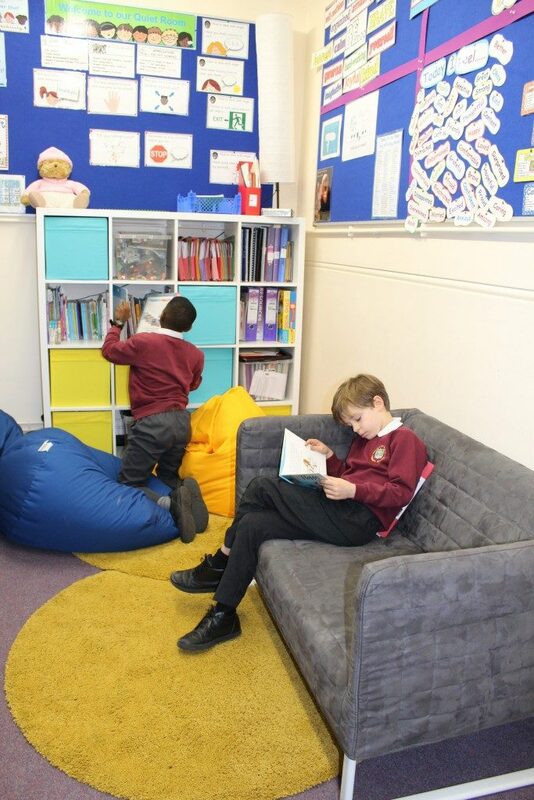 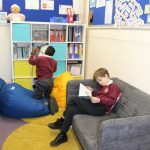 In addition to large classrooms, we have a gym, library, separate dining hall, main hall with stage and two music rooms. 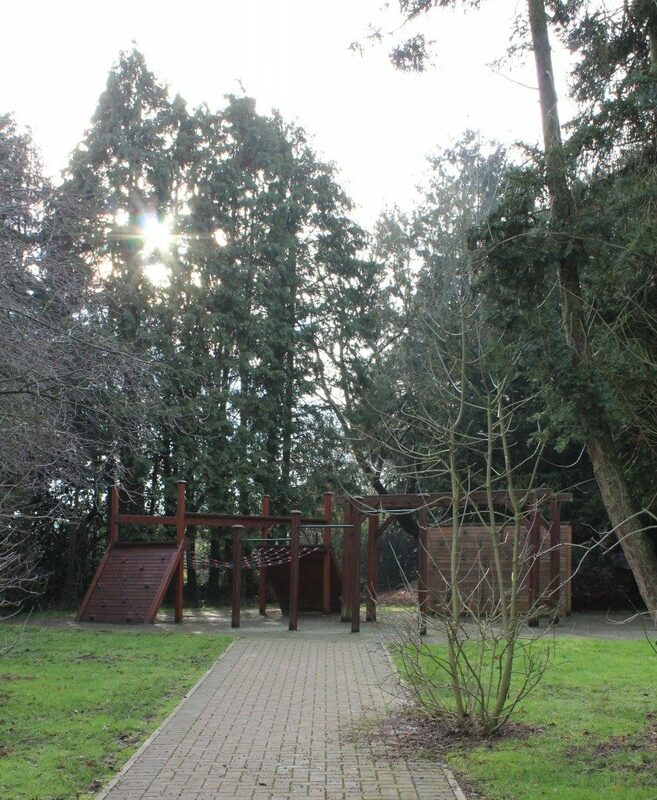 Each key stage has a large, well equipped playground. 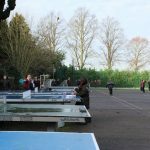 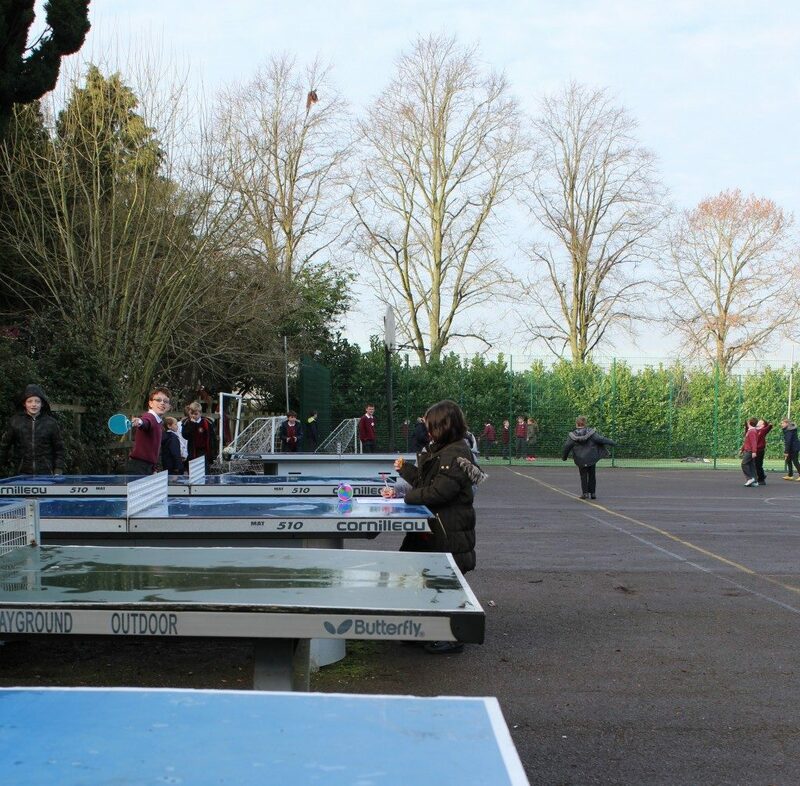 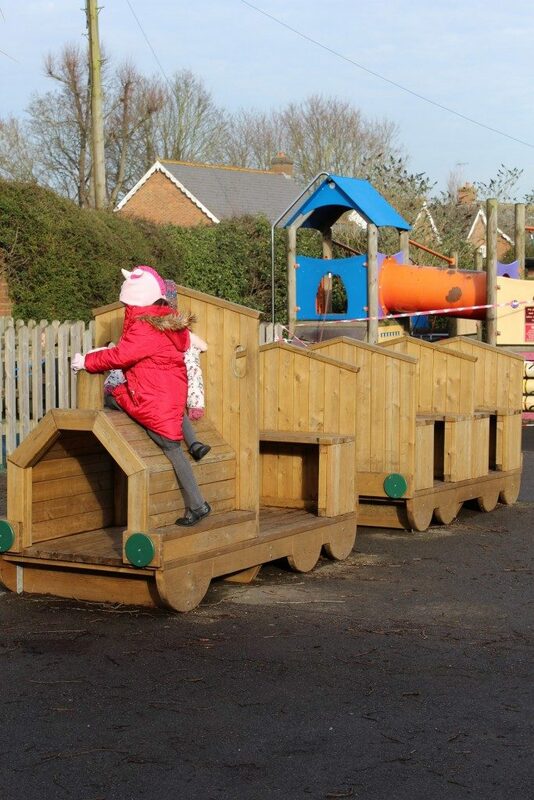 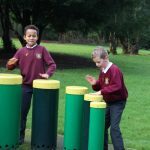 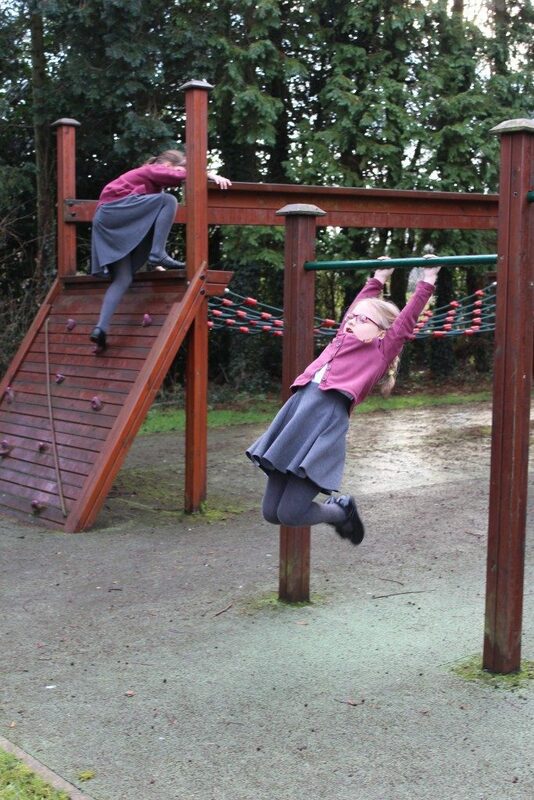 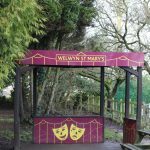 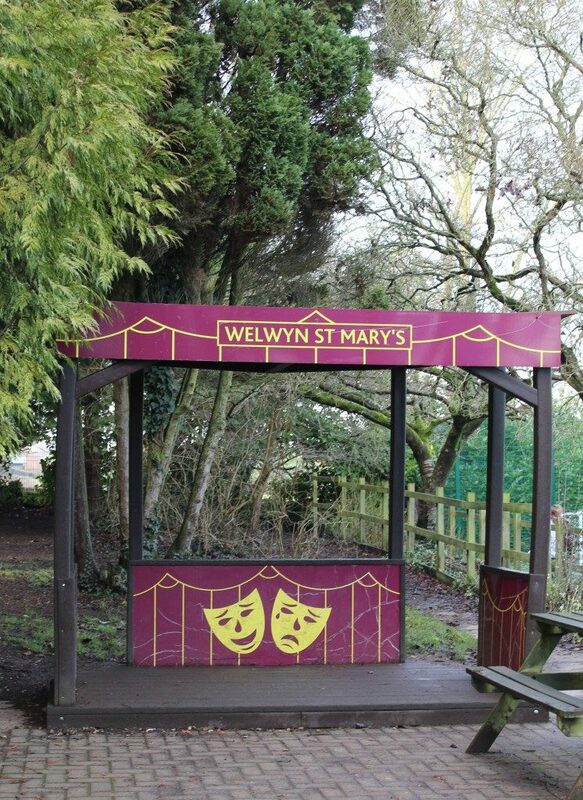 Our PTFA has, over the years, very kindly raised funds to provide play equipment for our pupils. 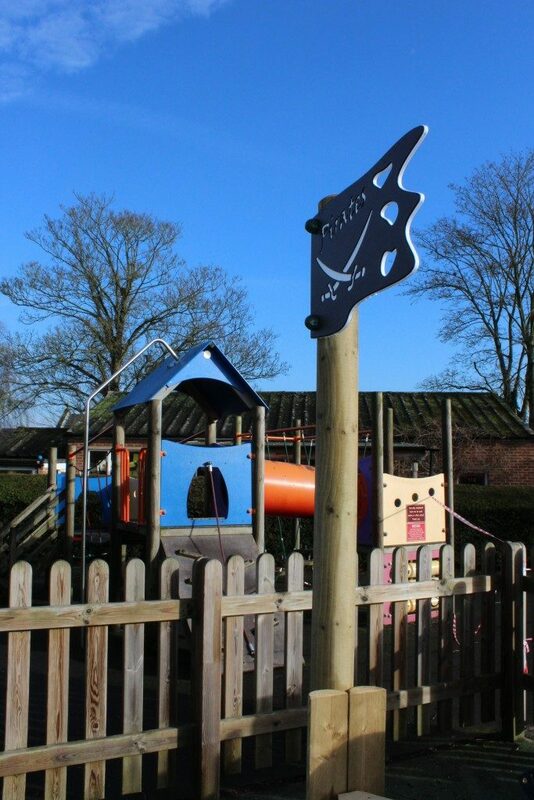 There is also a playground dedicated to the use of Reception children only. 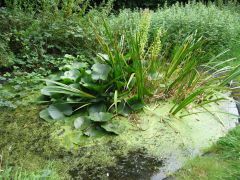 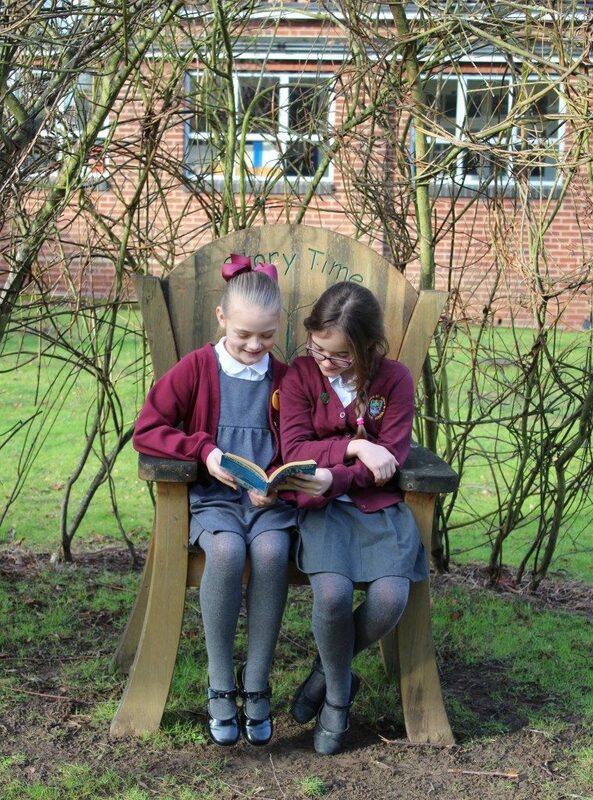 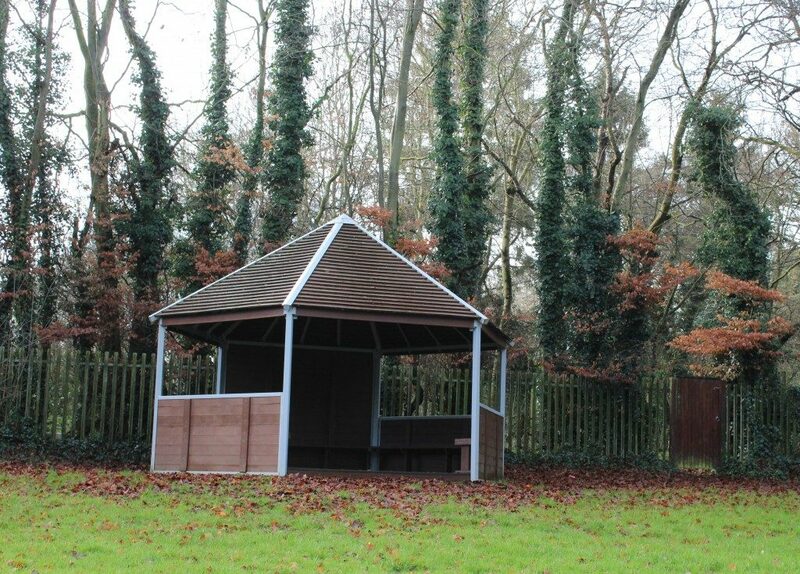 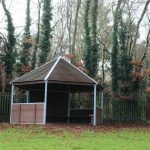 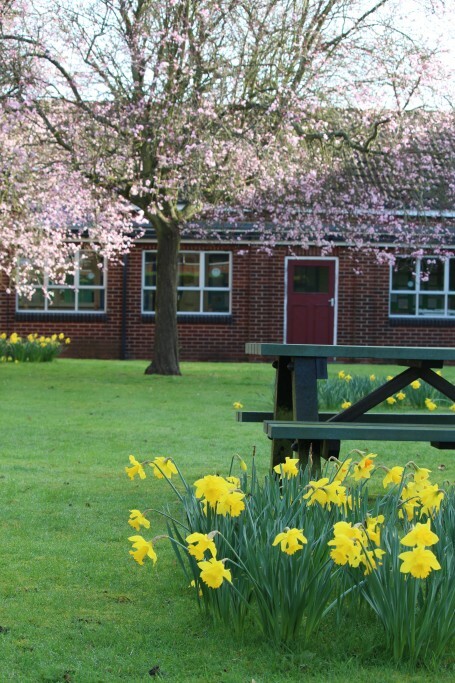 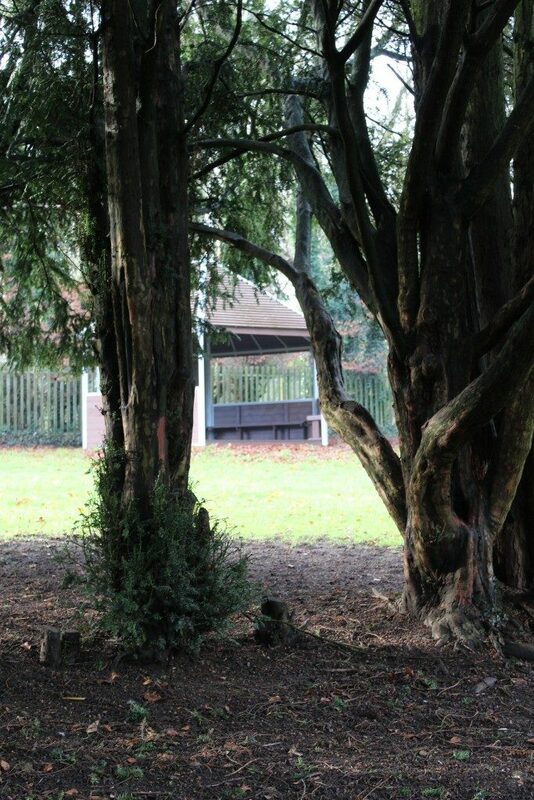 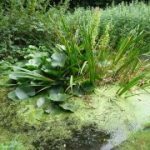 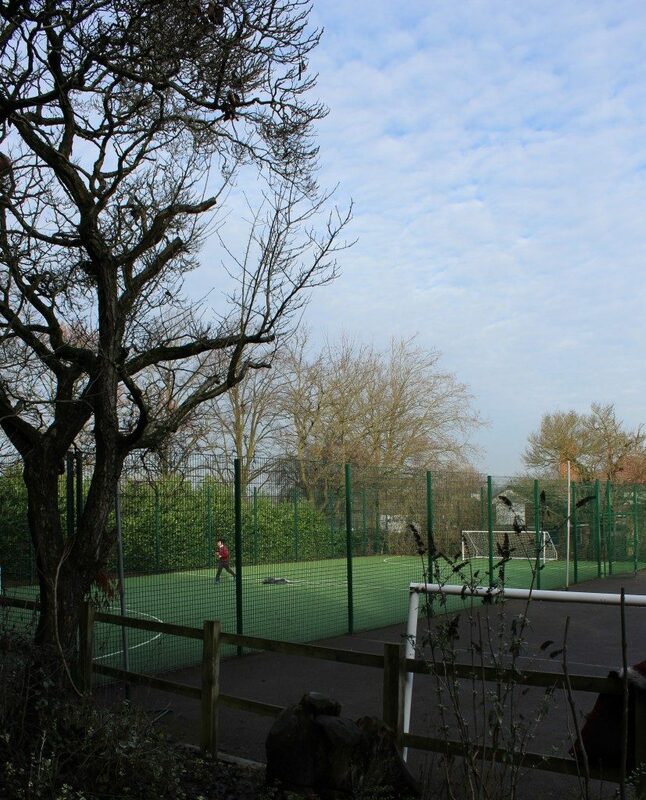 We also have a large grassed area in KS2, an outdoor classroom, a sports field and a beautiful nature reserve. 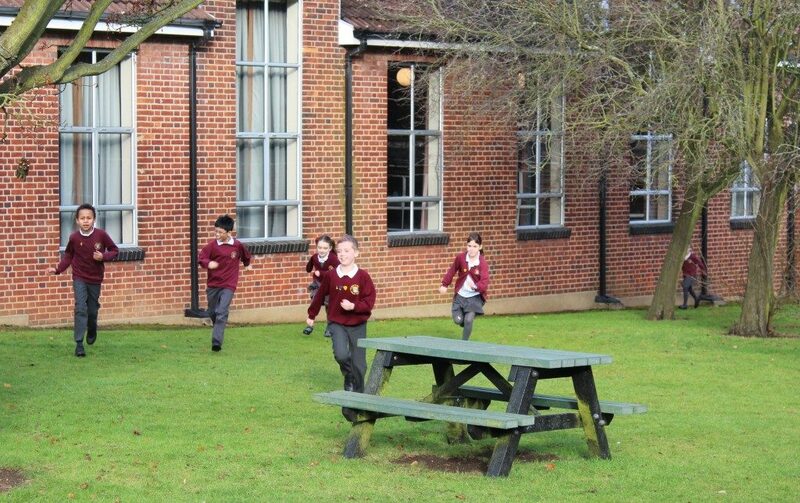 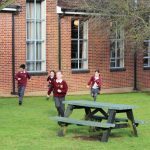 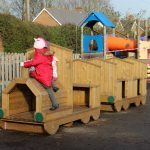 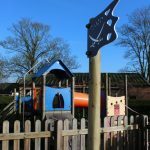 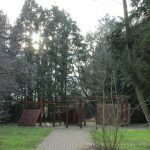 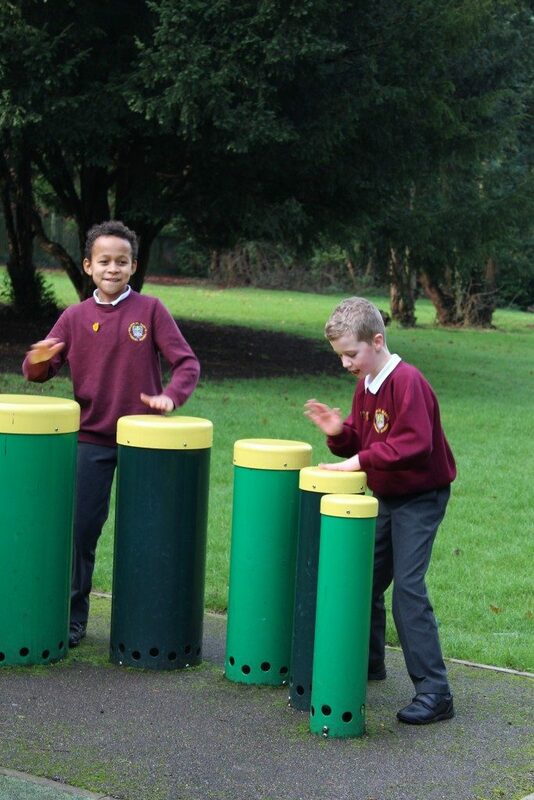 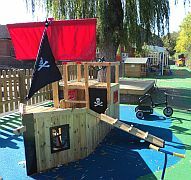 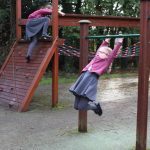 Children in Reception classes have access to their own outdoor learning area. 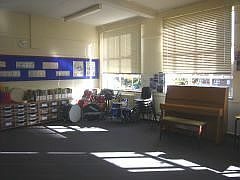 There is capacity at our school to accommodate two classes for each year group. 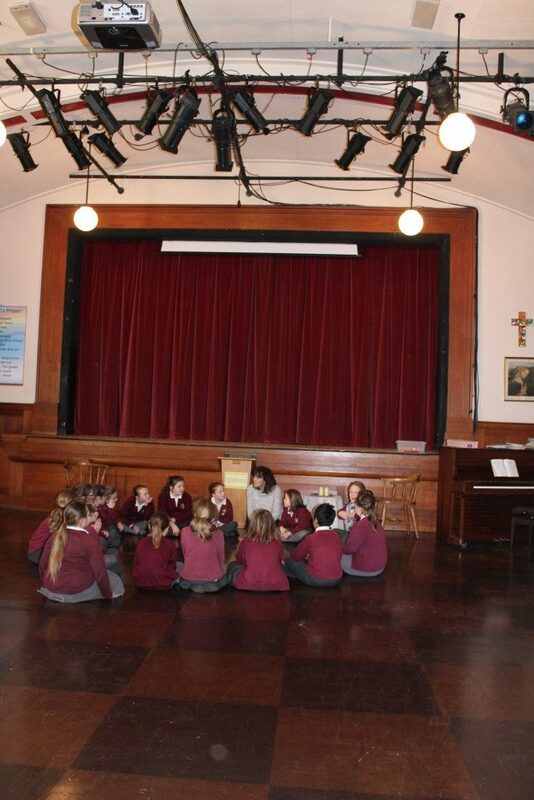 We have a strong tradition for success in the arts, music and sport and have specialist teachers in music, French and P.E. 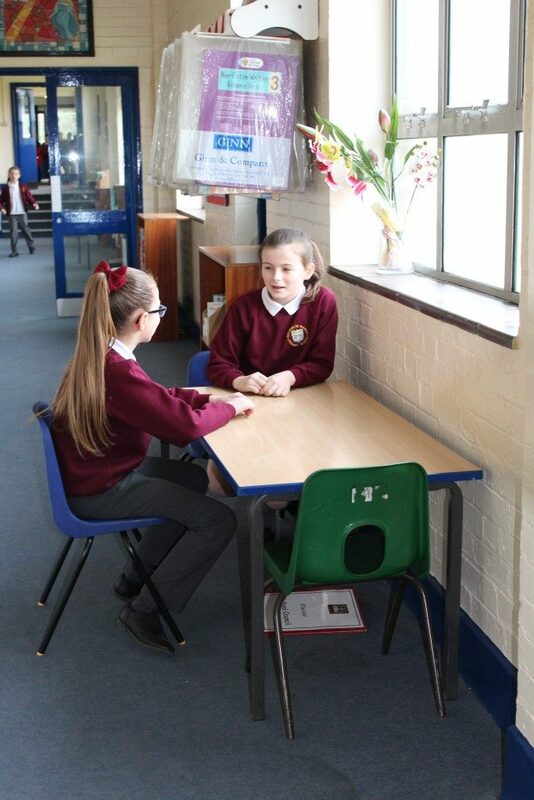 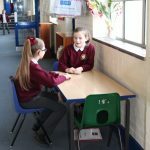 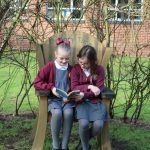 Together, we can ensure that your child will benefit from an exciting and enriching education and will enjoy a successful and happy time at our school.